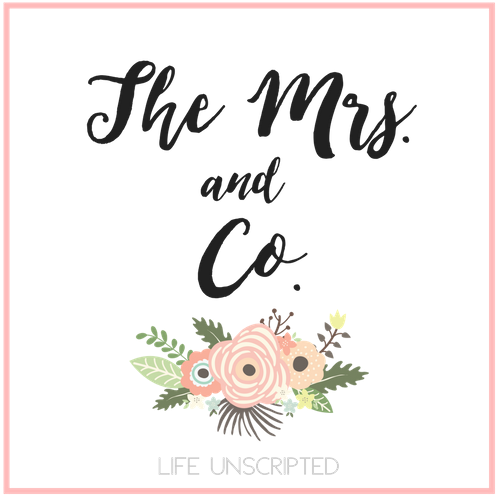 WIWW: Pinspired - The Mrs. & Co. 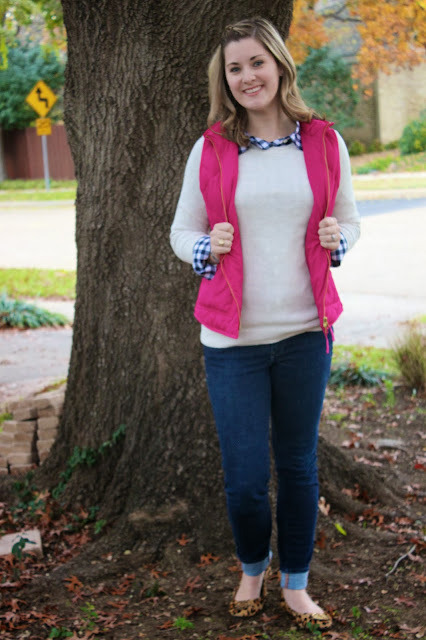 I have been loving being able to wear falls clothes, but of course, weather in Texas is unreliable and we've been in the high 70's for the past 3 days and will have ice and COLD for the next week. What?! Whatever. 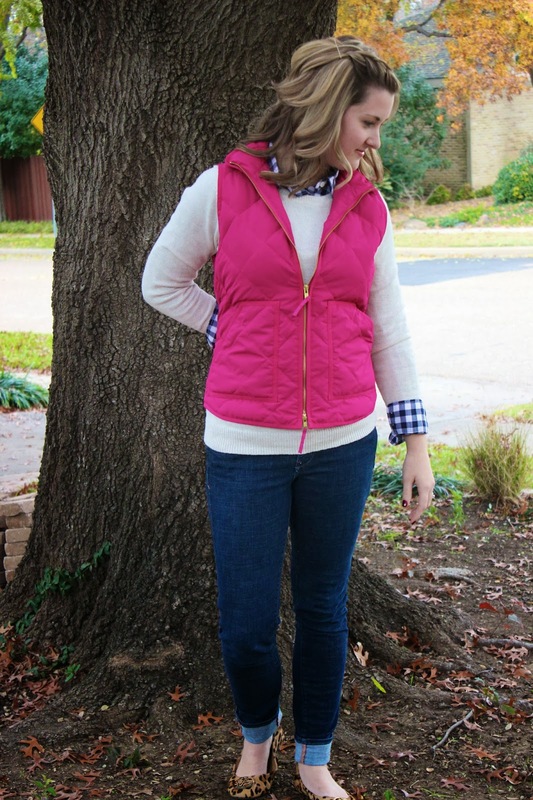 High 70's or not I brought out my puffy vest! I couldn't wait to wear it. 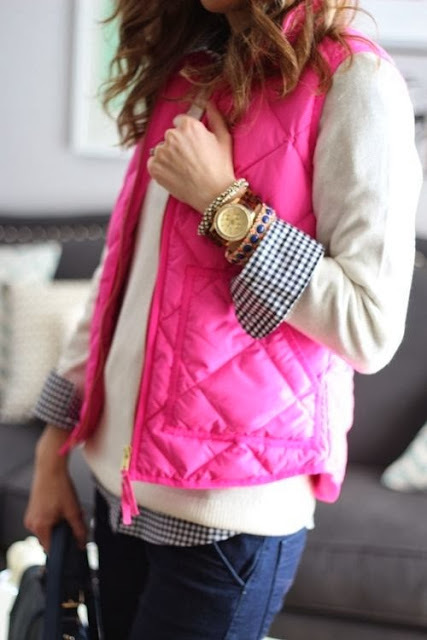 I found this adorable outfit on pinterest and started searching high and low to find where I could get all the pieces! So clearly I am massively behind on everything. Holy crap, congrats on your pregnancy! I love this outfit! Thank you Risa! We are so happy and blessed that IVF worked! :) I am still in shock and thanking God over and over for it! Stopping by from Pleated Poppy - WIWW! Great job recreating the pin! You look fabulous. Seriously- how.stinking.cute.are.you?! So adorable! I just love it! This outfit totally gets an A+! Too cute! Just found myself a Jcrew jacket at the outlets this weekend, couldn't be more excited!